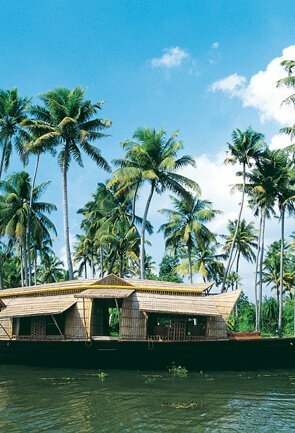 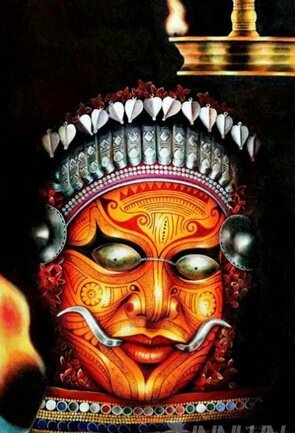 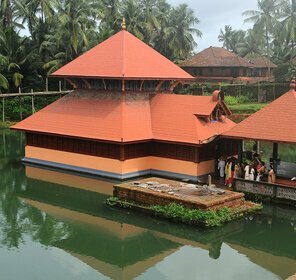 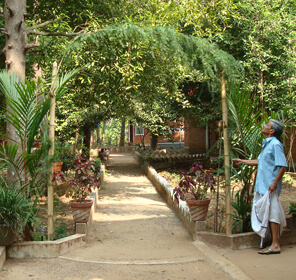 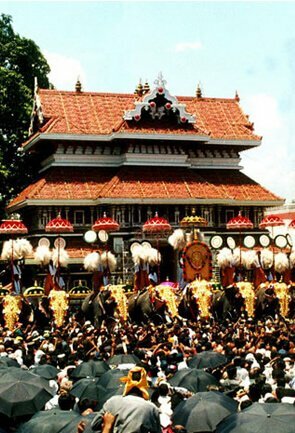 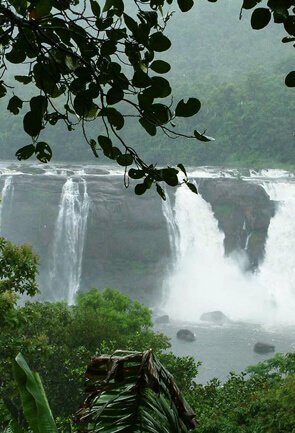 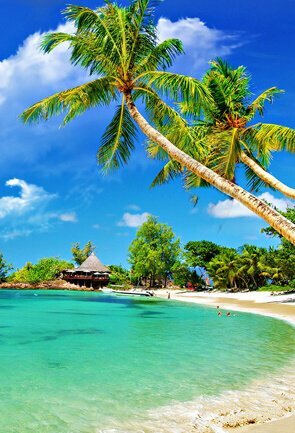 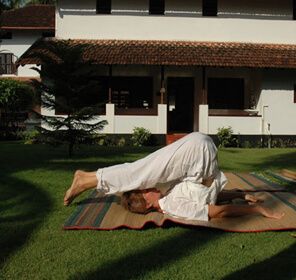 Kerala is known across the globe as the home to Ayurveda, an ancient healing system. 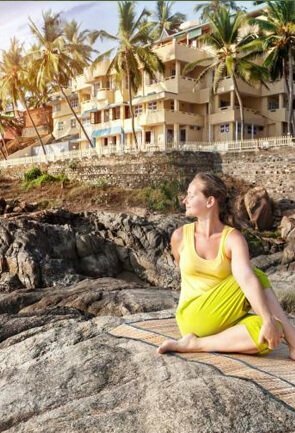 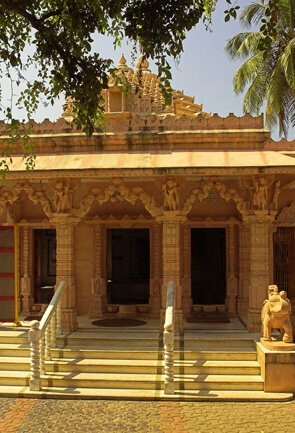 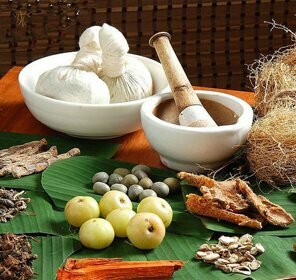 This South Indian state is keen to promote Ayurveda tourism that helps travelers not only to enjoy its beautiful tourist attractions but also to reinvigorate their body and refresh their mind. 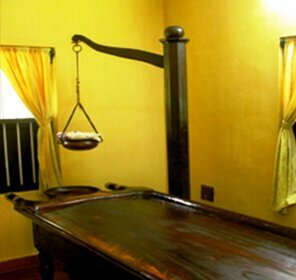 If you are looking for some Ayurveda holidays in Kerala in order to get the pleasure of travel and the refreshment of Ayurveda treatments and massages, then Kozhikode is the ideal retreat for you. 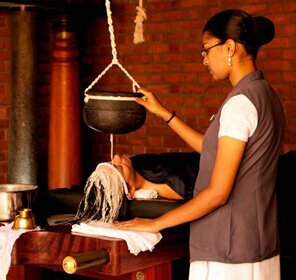 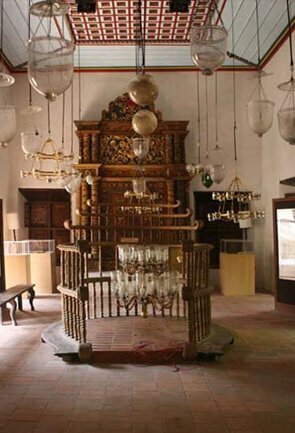 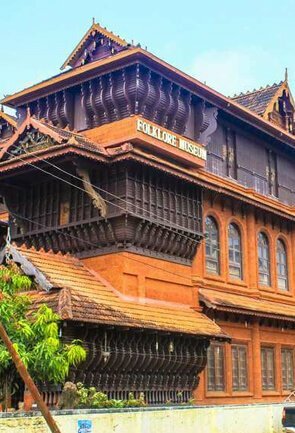 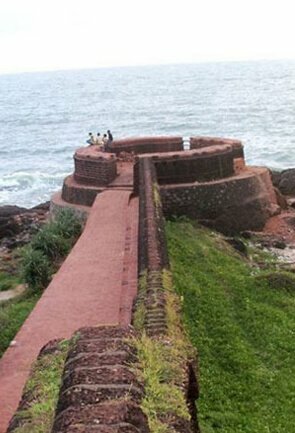 Kozhikode, the old port city of Kerala features several superb Ayurvedic resorts, hospitals and treatment centers with heritage ambience that offers Panchakarma therapies and Ayurvedic massages. 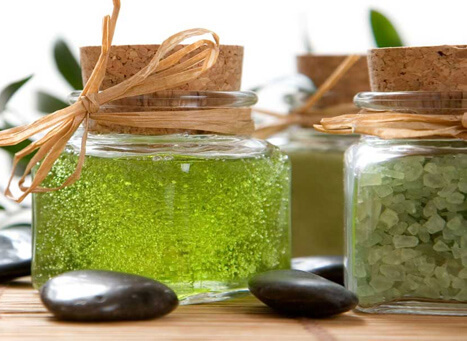 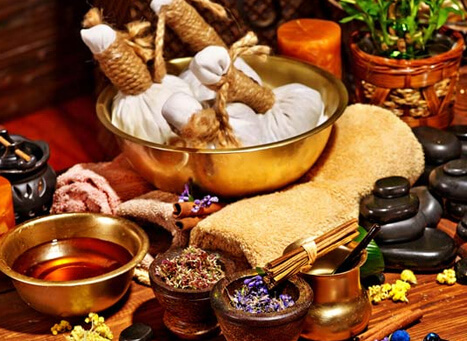 A whole body massage using hot herbal oils by professional Ayurvedic practitioners can be refreshing. 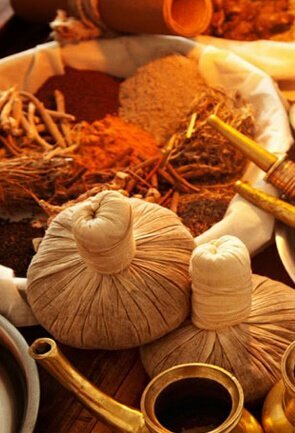 It helps to remove the toxins from the body and make the body tissues nourished. 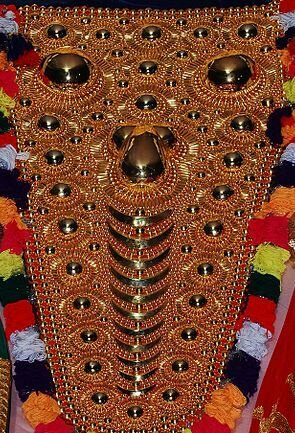 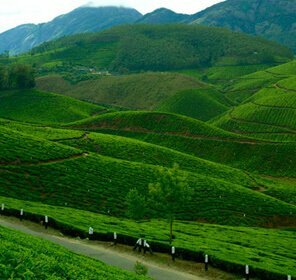 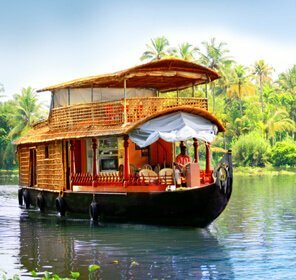 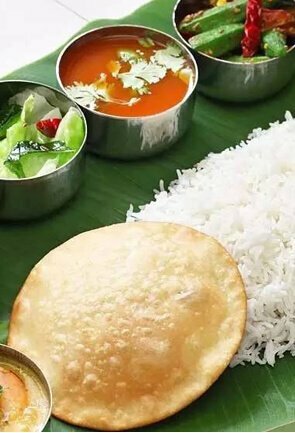 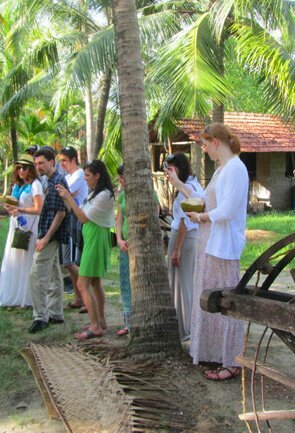 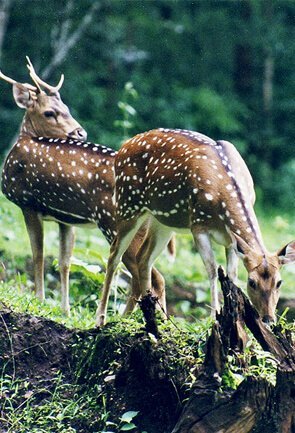 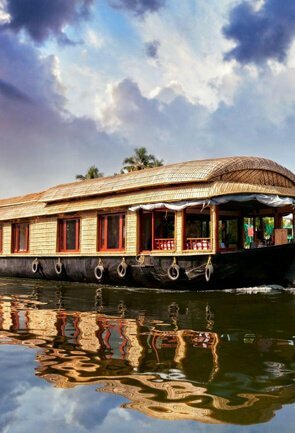 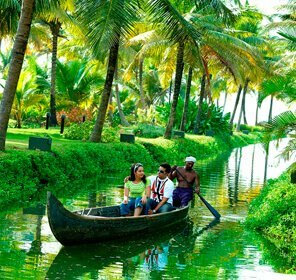 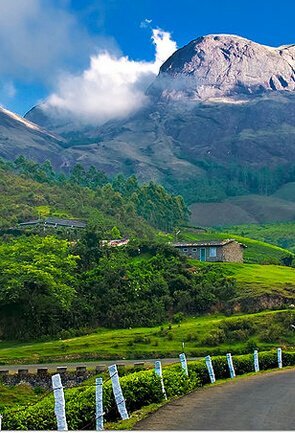 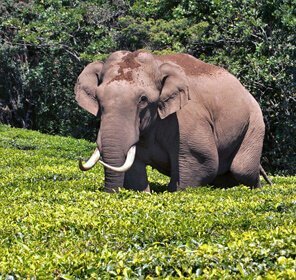 We, Tour My India offer attractive Kerala Ayurveda holiday packages for travelers who wish to escape from their busy modern life and plan to spend a few days in Kozhikode. 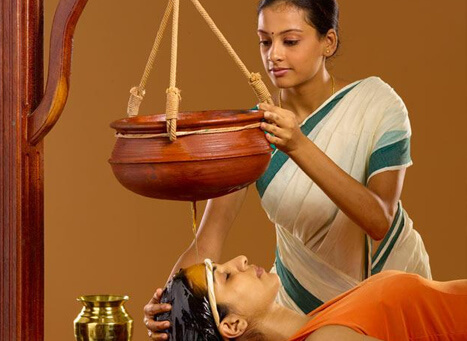 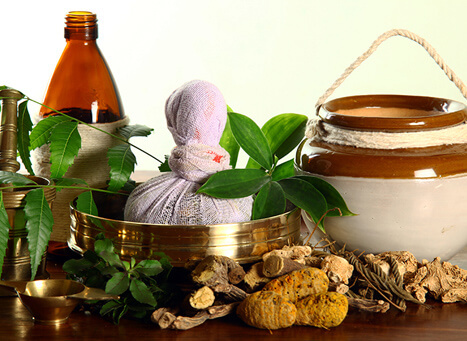 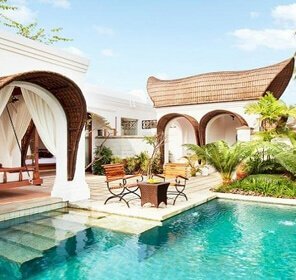 These packages help you to avail high-quality Ayurvedic treatments and therapies by professionals while take you to explore the eye-catching landscapes of this destination. 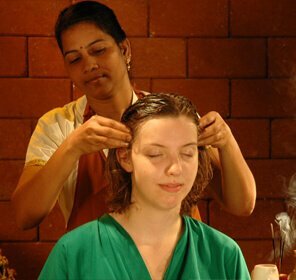 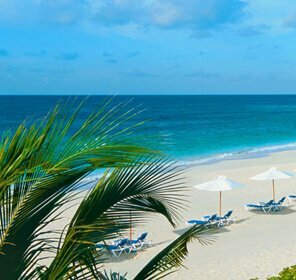 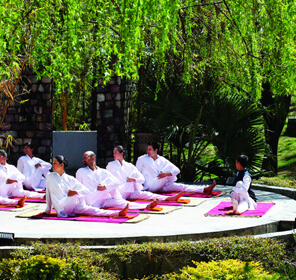 Enjoy a memorable Ayurvedic holiday experience with Tour My India.